Some homeowners shy away from acid etching of their concrete floors for fear of the harmful effects of using and handling muriatic acid, the main component of acid etch flooring. The good thing is that there are safer alternatives that are just as effective available in the market today. Muriatic acid or hydrochloric acid has long been the accepted acid etching method of professional installers and homeowners. However, this chemical is not ideal for household use because of its damaging and harmful effects. Muriatic acid easily melts anything it comes in contact with, like most types of plastics, clothes, metal, and even your skin. Furthermore, its fumes are known to burn the lining of the nose and lungs. Because of these harmful effects, manufacturers have started developing products that are environment-friendly and safe to use. Also, these new alternatives have no VOCs and do not emit harmful fumes. What is Garage Floor Acid Etching? Before giving you the alternatives, it is important to give you an idea of what acid etching is. Acid etching is done to prep a concrete floor before applying the coating. It is not hard to do, but there are safety measures to consider in its handling and application since hydrochloric acid has potentially harmful effects on the installer’s health and on the environment. Proper handling is imperative because the acid is in liquid form. It can also damage concrete if etching is not done properly. Aside from the more popular hydrochloric acid, phosphoric acid can also be used. It is a mineral acid which is just as effective but without the harmful effects. However, it is harder to find and it costs more than hydrochloric acid. Phosphoric acid can emulsify oils, something that hydrochloric acid is not capable of doing. Both types of acids can remove rust from concrete flooring. Mix 1 part acid to 3 parts water for sufficient strength. Professionals recommend testing the strength needed on one area before applying it on the entire garage floor. Test with a 5:1 ratio in your water can. Apply the mixture to a small area of concrete. You know you have achieved the ideal strength when you see immediate bubbling and fizzling in the area. Failure to get that particular reaction means you have to make adjustments on the ratio. Some concrete floors require 3:1 ratio. To avoid explosive reaction when mixing, acid should be added to water and not the other way around. One particular product is Tek Gel for Profiling (TGP), which is gel-based muriatic acid. Hydrochloric acid is placed inside a gel (It looks like a block of gelatin dessert.). The gel is easy to use and it can be directly applied on concrete just by using a nap roller. It’s a one-step application process and you don’t need to mix it with water. After the application, lightly scrub the area and let it stand for 10 to 15 minutes. Once the etching process is completed, you can easily hose it off. You can mop off excess water. If you have a wet vac, the better. There is also no need to neutralize and it won’t cause damages when flushed down the sewer. Tek Gel is becoming popular because with its use, there is little to no oil and grease residue left after you have cleaned the concrete floor. Liquid hydrochloric acid can’t do that. While it costs more than the liquid acid, the gel form provides a more consistent etch on concrete. It is also easier to contain. When you think about the damages liquid acid could make, the cost of $80 per gallon of acid gel is reasonable. Another alternative does not use hydrochloric acid in any form. Eco-Etch Pro is a biodegradable product that is plant-based. It is environment-friendly, non-corrosive, can be easily neutralized with water, and doesn’t harm your skin. This product doesn’t emit toxic fumes; in fact, it even has a sweet scent. It is a blend of organic minerals, surfactants, and derivatives of a plant extract. Even without hydrochloric acid, it is still an effective etching agent. It is safer and it can be processed faster. It can be used for either interior or exterior surfaces. 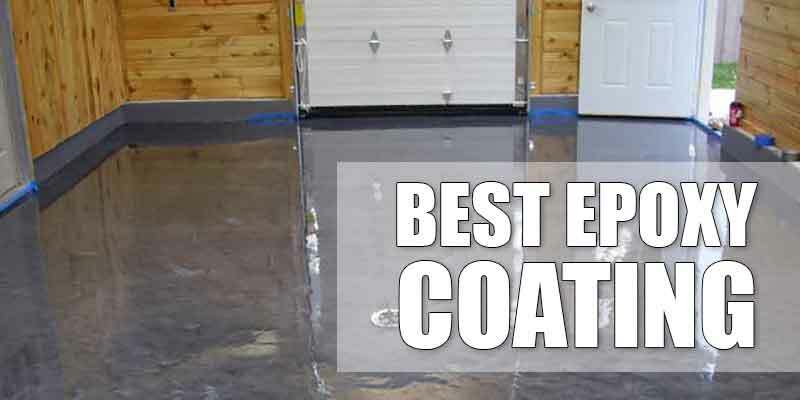 Eco-Etch Pro comes in a concentrate form, meaning it can be used in varying strengths, depending on the type of product you are using for your concrete garage floor. 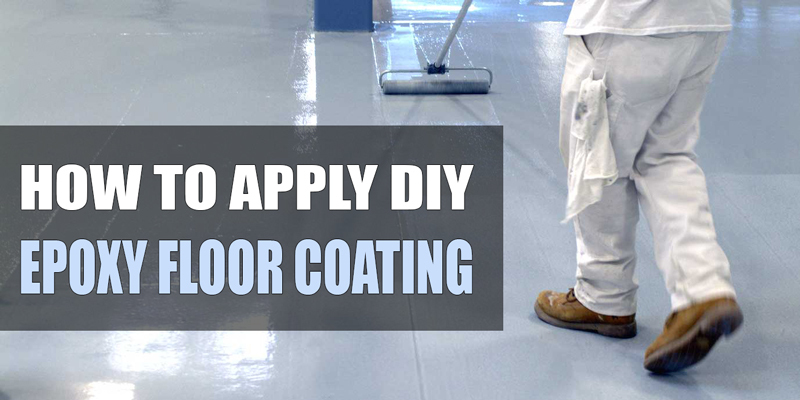 For instance, if you are using epoxy coating, you can use it at full strength. When you are using concrete stain, you can easily dilute it with water following a 3:1 ratio. 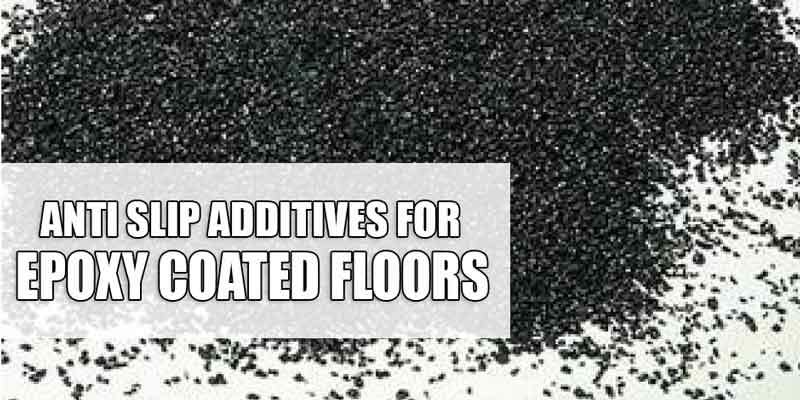 The manufacturer recommends that you use a floor buffer with black scrub pad to maximize its effects. A gallon of concentrate costs around $25, and it can cover approximately 250 square feet of floor. Once the floor etching process is done, it is important to check the surface texture and porosity. Take note that the texture and feel of a properly profiled concrete floor is similar to that of medium grit sandpaper. Apply a few drops of water on the different areas of the garage floor to test its porosity.The surface should immediately turn black and the water should be completely absorbed into the concrete. You need to repeat the etching process if there are areas that did not completely etch. Aside from efficiently etching the concrete garage floor, these two hydrochloric acid alternatives work on dirt, rust stains, and efflorescence. You don’t have to worry about your family’s health because they both don’t produce harmful fumes that may affect the lungs. They are both commercial grade products. They are easy to use. 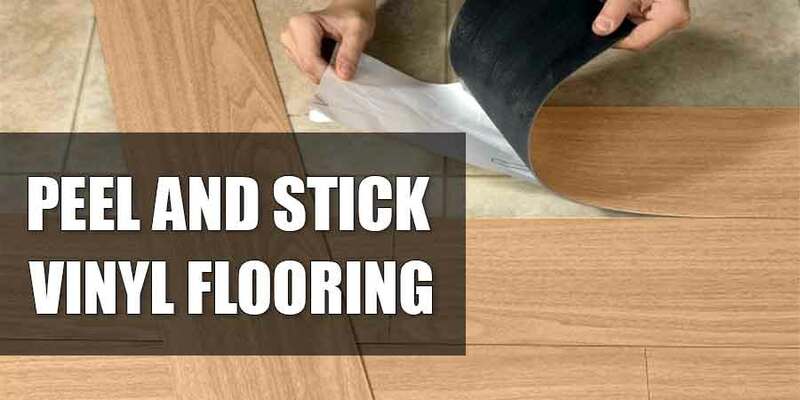 In fact, you don’t need to hire a professional installer to work on your garage floor because the instructions are clear and easy to follow. Just make sure that you read and understand the instructions that come with the product and adhere to the precautionary measures listed. 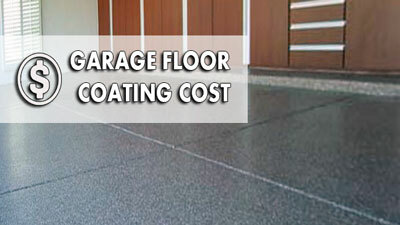 Allow the concrete garage floor to dry out for a couple of days before the application of your preferred coating. 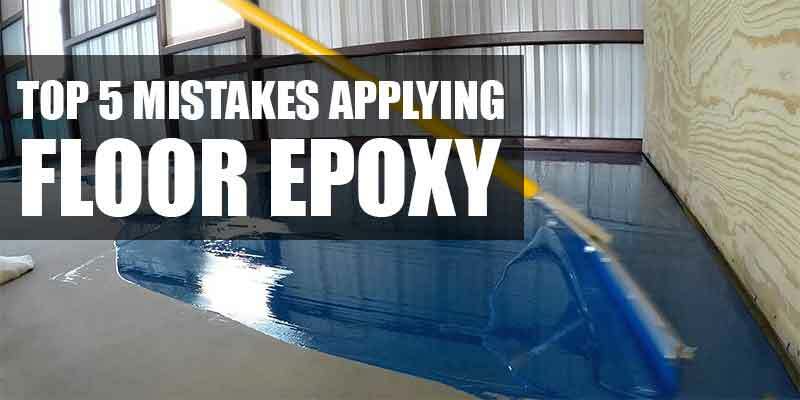 On the other hand, epoxy can be applied even on damp concrete, so you don’t have to wait a few more days if you are using it as a concrete floor coating.